Greetings Dramatics! It’s your favorite Drama Queen back again with some web dramas that you may have missed and are worth watching. 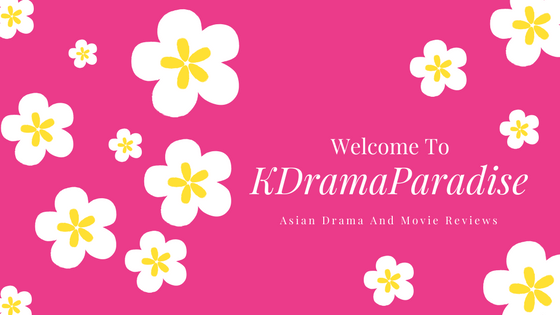 In case you are new to K-Dramas, a web drama is a drama that is viewed on the internet, hence the name web drama. 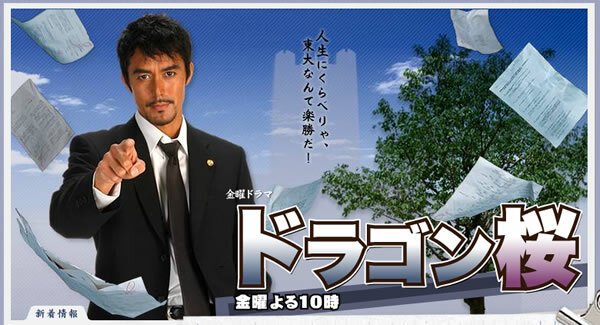 Usually these dramas are have a few episodes with the watch time being anywhere between 8-15 minutes per episode. 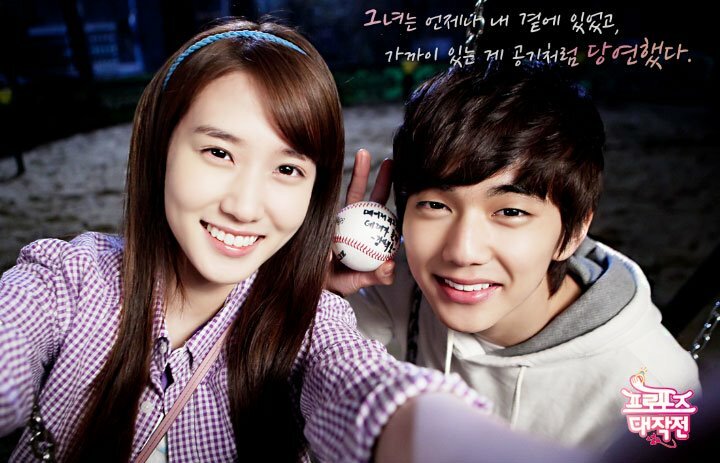 These dramas oftentimes cast K-Pop idols which highlights their acting skills. Web dramas are great if you are in between dramas, waiting for a new drama to start, or if you want to watch something quick. Some viewers don’t enjoy web dramas as much because the plot can often feel rushed, and the drama really doesn’t give the characters and story a chance to develop fully because of the length. 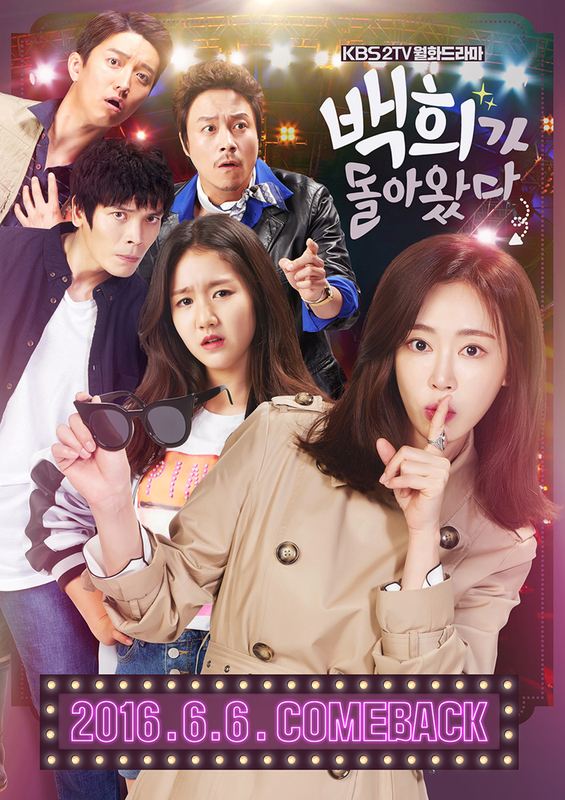 Web dramas are not that popular so I wanted to highlight a few that I think deserve a watch. Without further adieu, here are some of the Web Dramas That Are Worth Watching! 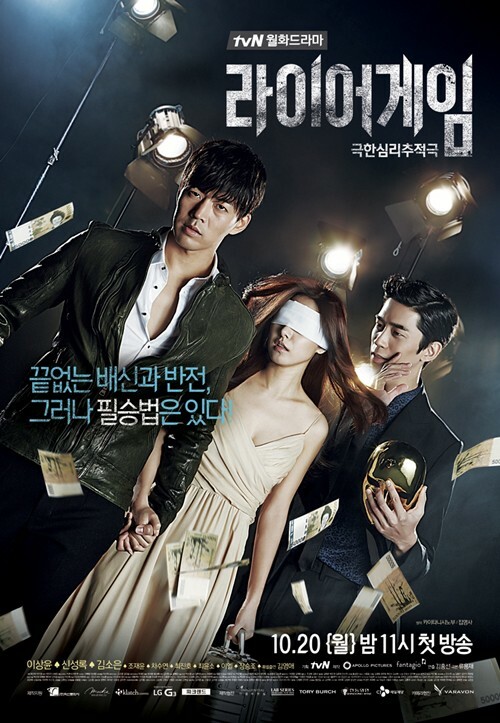 Synopsis: This drama portrays the modern days mentality through those who have various symptoms. Synopsis: This drama is about a twenty plus female office worker who has nothing special to recommend her and her non ordinary double life. Synopsis: Welcome to K Beauty School a world famous university that specializes in all things related to skincare and makeup. The students here learn about the art, science and technology, history and marketing of beauty. Synopsis: A science fiction blockbuster in which special agents struggle with a weird species that has taken over Korea. Synopsis: This story is about a lady who works a normal job at an office who suddenly starts seeing glimpses of a man in suits smirking at her. It is discovered that this is no ordinary man at all, he is a devil who appears before her to offer her three wishes. Synopsis: This story is about a receptionist working at Lotte Duty Free. She has never had a boyfriend, so on her birthday she wishes for one. She helps a woman who wants to repay her by granting her wish of having a boyfriend. The woman introduces her to seven different handsome men. Synopsis: This is a story about an idol who struggles to deal with problems that arise from the industry as well as home. Synopsis: This story revolves around four characters. A vampire with antibody for Acquired Immune Deficit Disorder, her younger sister, a superstar who is also a vampire looking for a film director. Synopsis: This story is about a detective with sensitive taste buds who solves mysteries for The Ministry Of Food And Drug Safety. 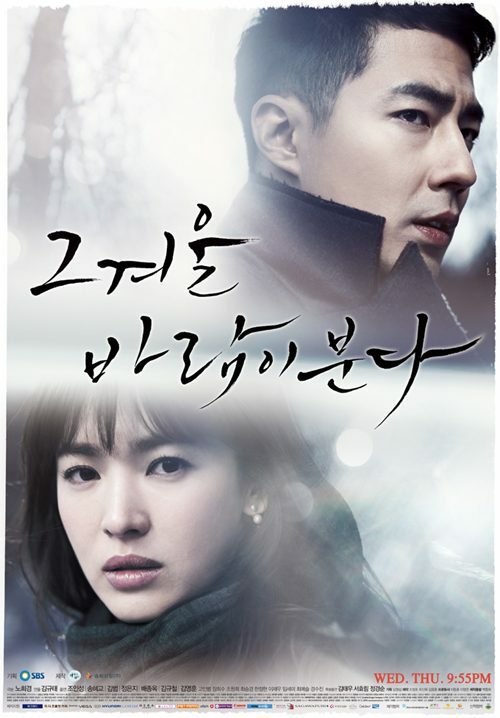 Synopsis: This is a crime based drama depicting the female children criminal investigations department and the recent crimes involving social issues. Synopsis: This story is about an immortal woman who wishes not to fall in love anymore. Her experiences in love tell her all men are no good. She soon takes on a job as a Love Counselor. 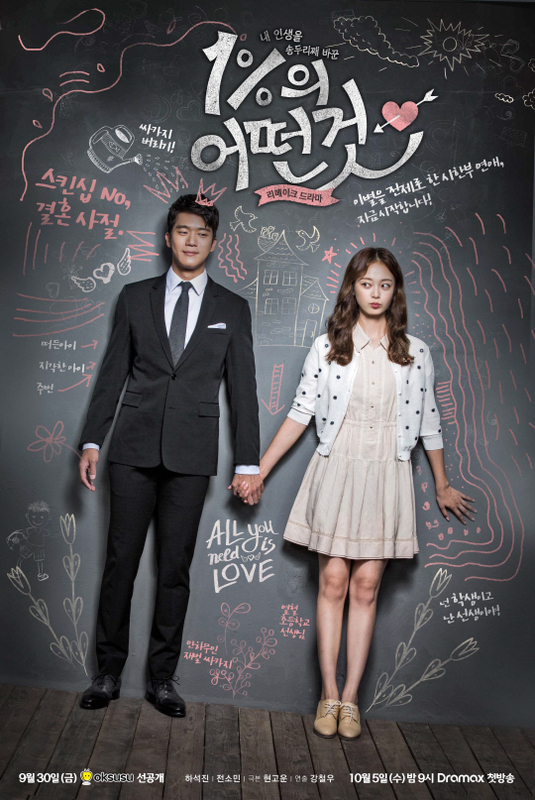 What is your favorite Korean Web Drama? Have you seen any of these series? Leave a comment down below and lets discuss! Happy Holidays Dramatics! Remember To Keep Calm And Drama On! Happy Drama Watching!